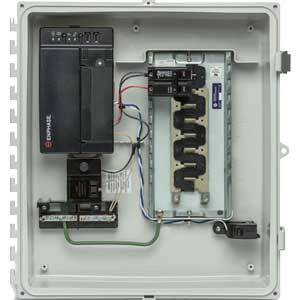 Powerful technology at the heart of the Enphase system. 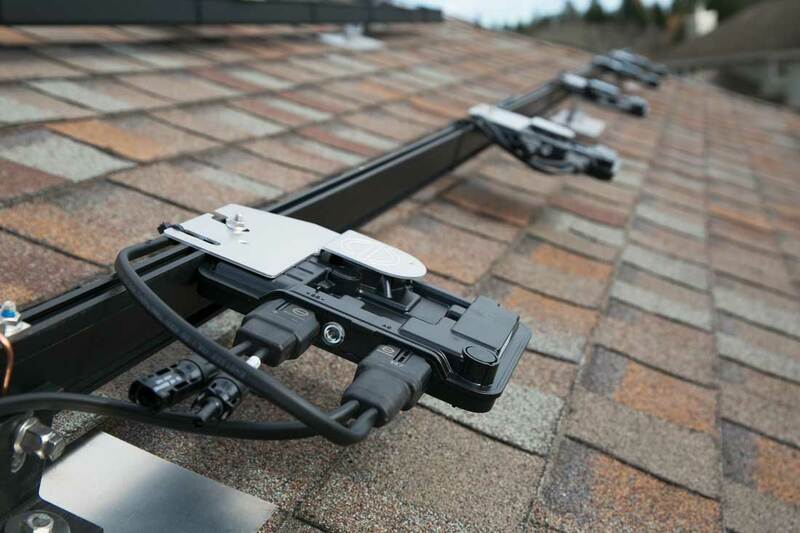 The Enphase IQ6PLUS™ Microinverter works by maximizing energy production by using a sophisticated Maximum Power Point Tracking (MPPT) algorithm. 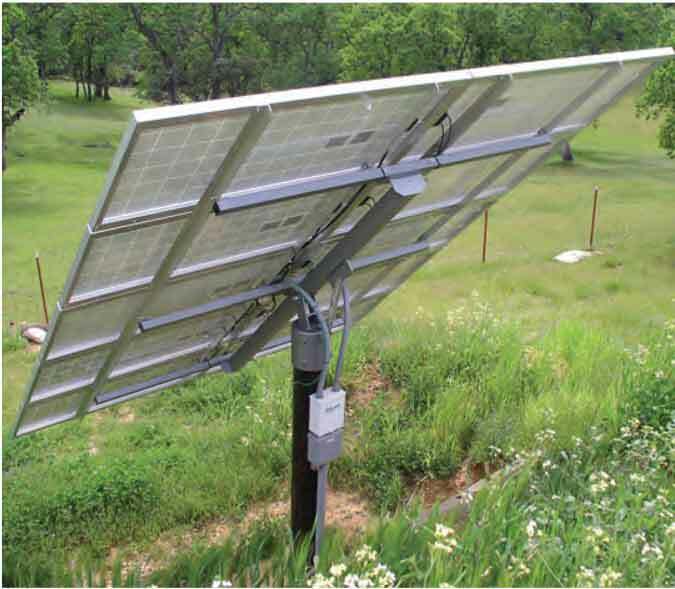 Each IQ6PLUS™ Microinverter individually connects to one solar panel in your array. 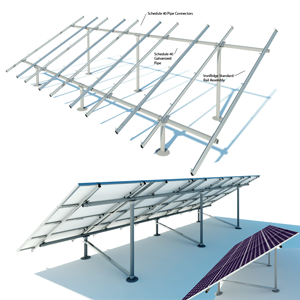 This configuration enables an individual MPPT to control each solar panel, ensuring that maximum power available from each panel is exported to the utility grid regardless of the performance of the other panels in the array. While an individual module in the array may be affected by shading, soiling, orientation, or panel mismatch, each Enphase IQ6PLUS™ Microinverter ensures top performance for its associated SolarWorld panel. 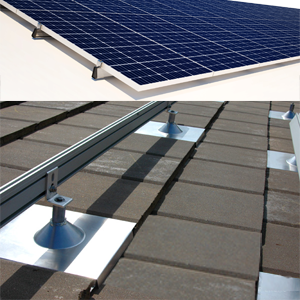 Production = 870 kW Per Month ● Assumptions: 290 Watt STC Panel Rating [Factory Rating] @ 5 Sun Hours (Average). 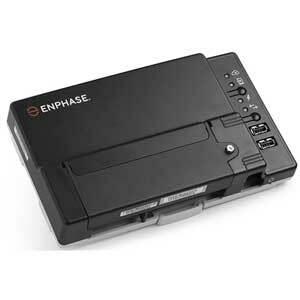 Technical Specifications for Enphase IQ6PLUS Microinverter Kit: ● IQ6PLUS-72-2-US60-Cell and 72-Cell Solar Panel Rated ● The IQ 6+ Microinverters have a 97% CEC efficiency with AC peak output power ratings of 290 watts. 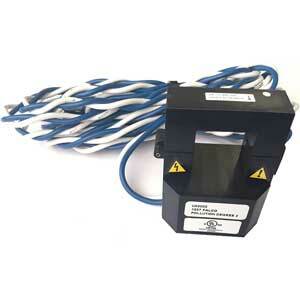 For a single-phase, 240VAC application, you can install a maximum of 13 IQ 6+ Microinverters on 1 20A branch circuit. ● SolarWorld 295W Solar Panel Efficiency 17.3%. 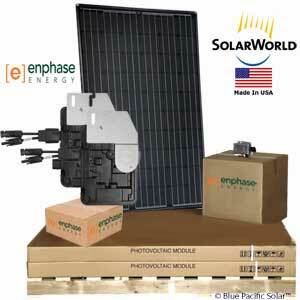 Our Enphase IQ6PLUS Microinverter 5.8 kW grid-tie kit is featured with SolarWorld panels which are ranked among the highest efficiency panels in the industry bringing customer value of more energy. 25 Year Warranty, UL Listed. Line drawing questions or just stuck? No worries we have your back and will be here to help whenever you have questions about your 5.8 kW 290W SolarWorld Kit. 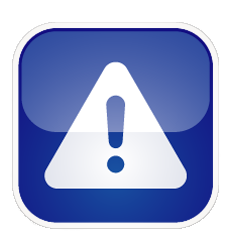 For orders larger than $2,000.00 a Technical Sales Team Group Captain will be assigned your account. Your Technical Advisors job is to coordinate all parts and pieces of your order and to work with you throughout the process. 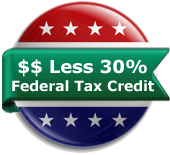 This makes it easy for you because we will be providing you with a single contact point and single extension to call with your questions to help make the process easier. 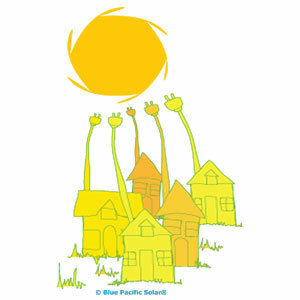 Blue Pacific Solar® SolarEdge Kit is featured with SolarWorld panels which are ranked among the highest efficiency panels in the industry bringing customer value of more energy. 25 Year Warranty, UL Listed.